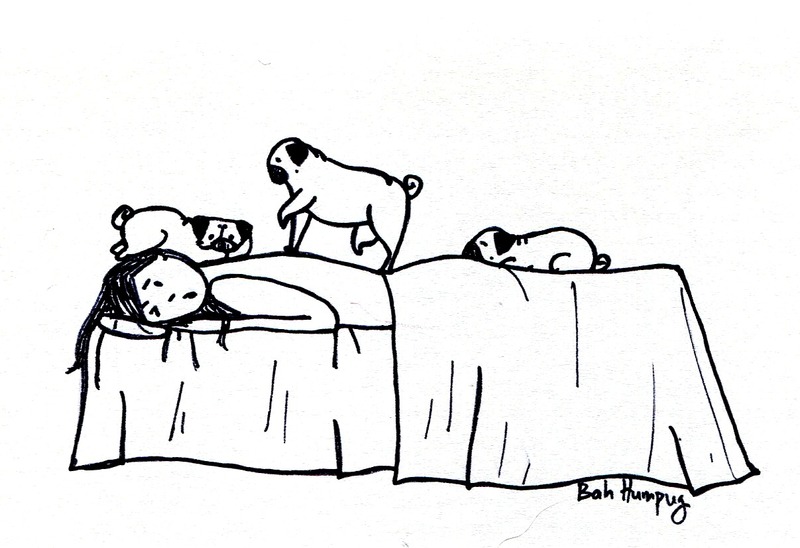 I think that pug massagers would just take advantage of a supine human body and take naps between the legs and on the head/neck. And if they even tried to do their job I imagine it would be like a painful deep tissue massage. My pug is pretty dense but has such small paws that when she steps on me or climbs on me it's like all of her body weight is concentrated in her tiny little paws. Hmm, maybe you should steer clear of any pug massagers. Yes ,you are right but they are great feet warmers with their chunky little body! I have spaniels and they do the same! But our pup gives me 5am hand massages with her teeth- not so cool! You know what, I would totally enjoy that massage time. Haha even though I complain about it, I secretly love it when Sunny naps on top of me or kneads me with her tiny, yet heavy, paws! Hahaha!!! 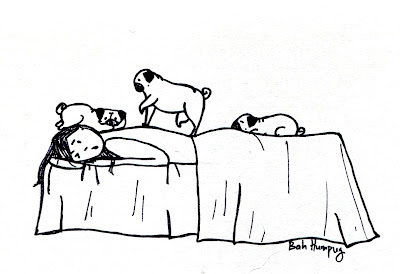 interesting really, i have got a new experience about the Pug Massages. I had no idea on it. I must take it once come to you that how benefit it for the body. Hopefully, it will be effective.